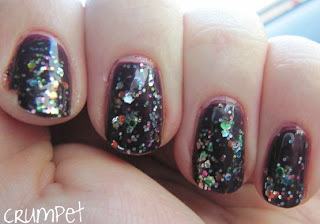 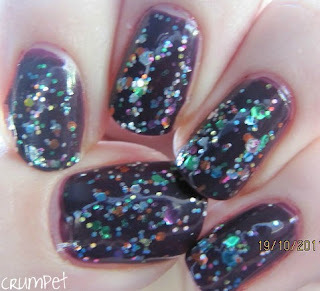 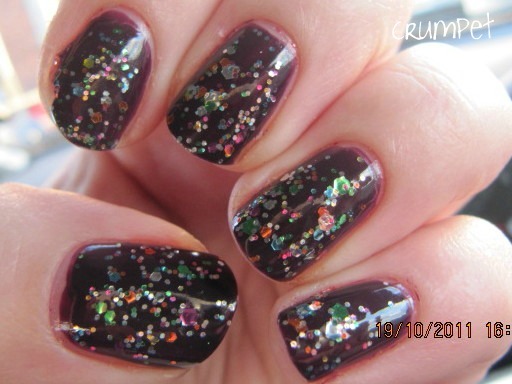 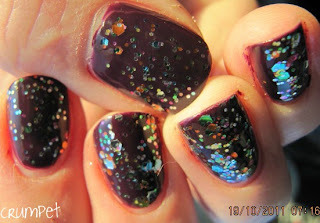 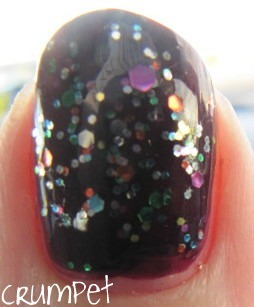 Sally Hansen PLUM LUCK goes Bliiiiing! 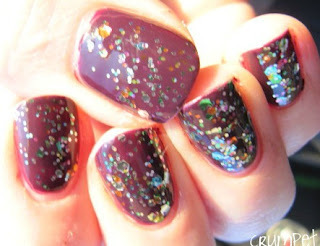 A super short post, but some super amazing nails. 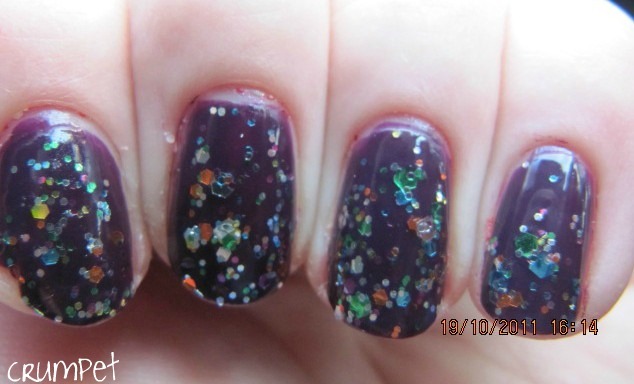 This is Sally Hansen PLUM LUCK topped with OPI Rainbow Connection.